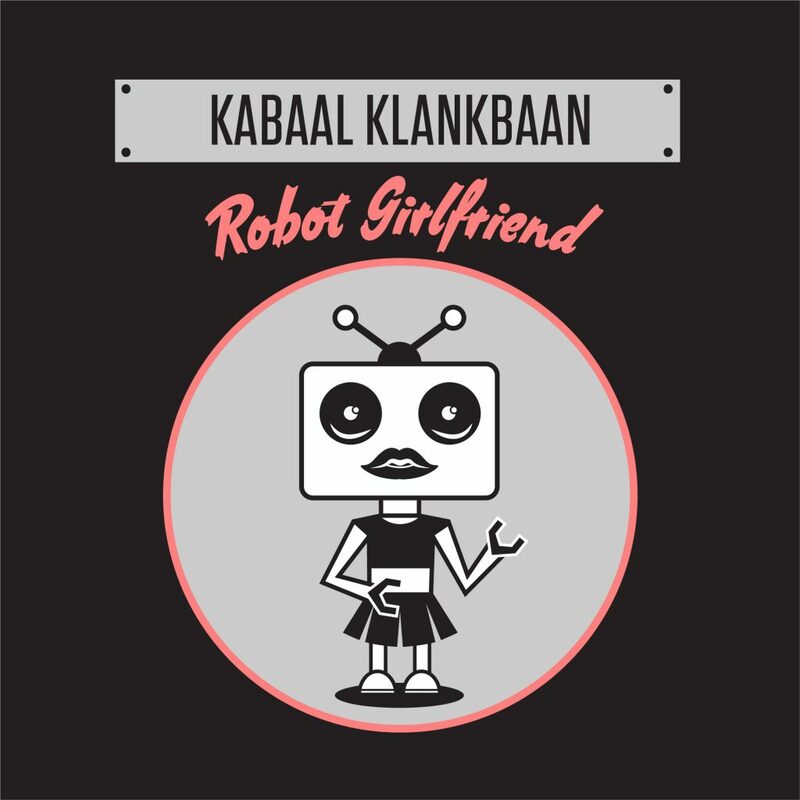 Robot Girlfriend is available on most streaming services, including Bandcamp. Produced by Peach van Pletzen at Planet Awesome. All instruments by Peach van Pletzen, vocals by Floris Groenewald. Mixed & mastered by Peach van Pletzen at Planet Awesome.